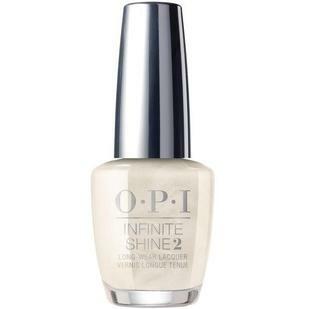 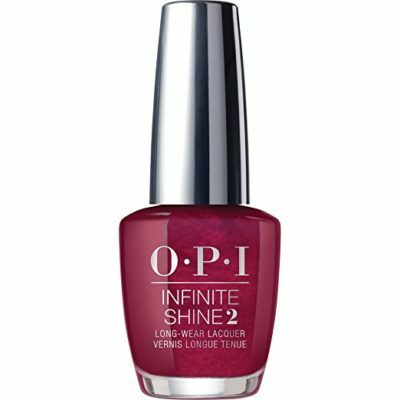 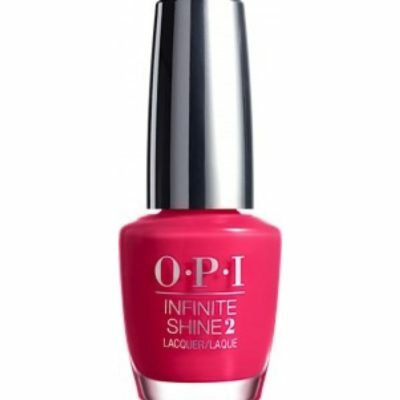 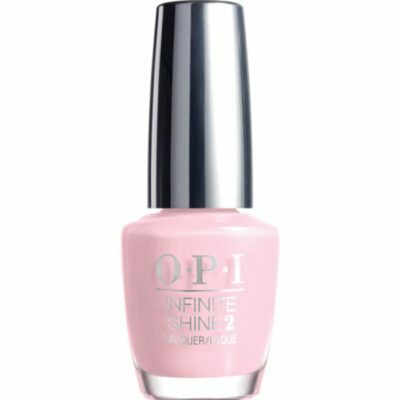 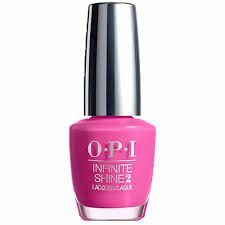 Infinite Shine Archives - Beauty Gallery Ltd.
OPI Infinite Shine 15ml – Wanna Wrap? OPI Infinite Shine 15ml – Adam said ? ?It’s New Year’s, Eve? ?